Her name is legend. Her story, the epic of nations. The Queen of Sheba. A powerful new novel of love, power, and the questions at the heart of existence by the author of the award-winning “brilliant” (Library Journal) and “masterful” (Publishers Weekly) Iscariot. 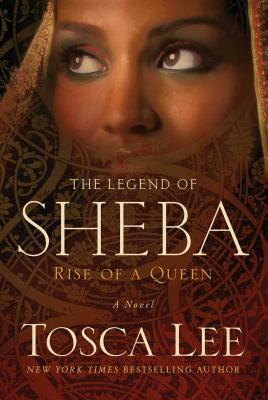 "Beautifully imagined, culturally informed, and compellingly narrated, Tosca Lee brings new life to an ancient story." "The book promises 'An explosive retelling of the legendary king and queen and the nations that shaped history.' If anyone can deliver such a thing, it is award-winning, bestselling author Tosca Lee." "Impressively well written and compellingly entertaining from beginning to end."